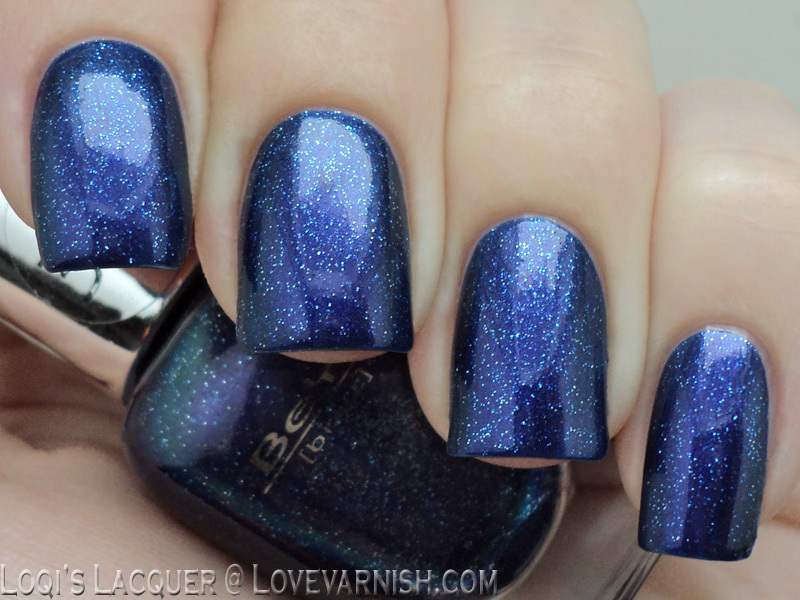 Today I have got a BeYu polish for you. Now most of you probably know BeYu for it's number 209 polish, little sister of Fantasy fire/Clairins 230. 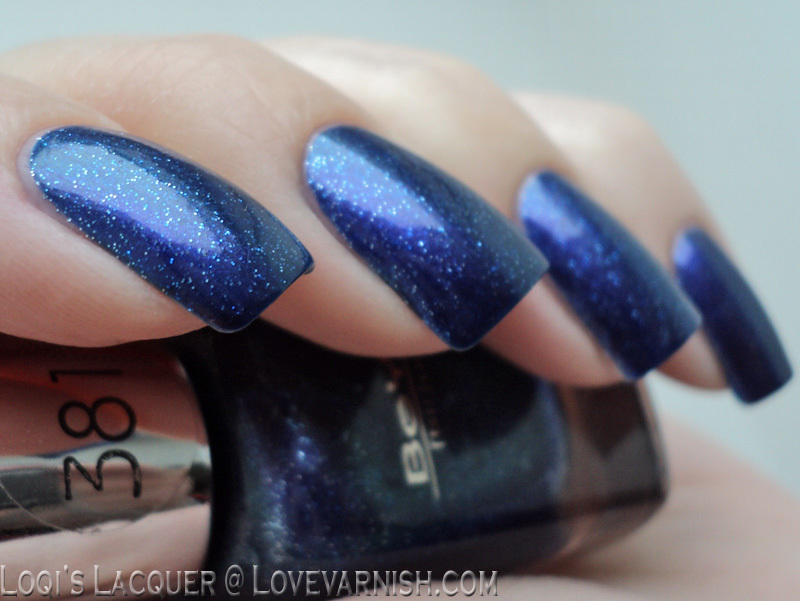 But they also have some other pretty polishes! 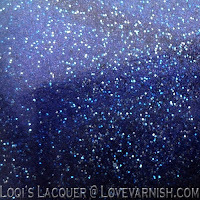 The one I am showing you here is number 381 (I wish they would give them names), a deep blue with tiny silver glitter. I really love this shade. It's really deep and rich and sometimes leans to teal and blurple. And the tiny glitter is just so cute! 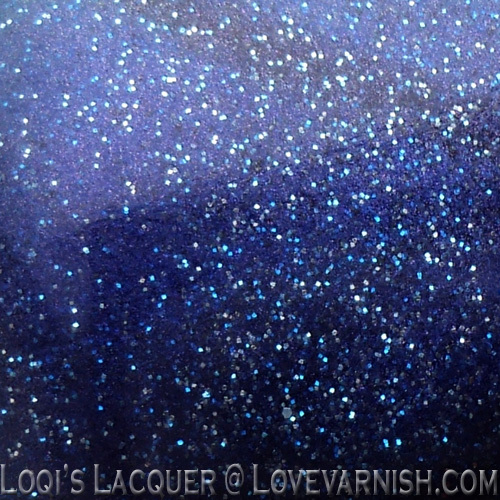 Shown here is 3 thin coats, I could have gone with 2 thick ones, but I wanted another layer of sparkles to show through. I really love this polish and I wish it would come in a bigger bottle! Be warned though, this baby stains! :D I picked it up one time when 209 wasn't available, so it was a consolation polish for me, have not regretted it one bit! 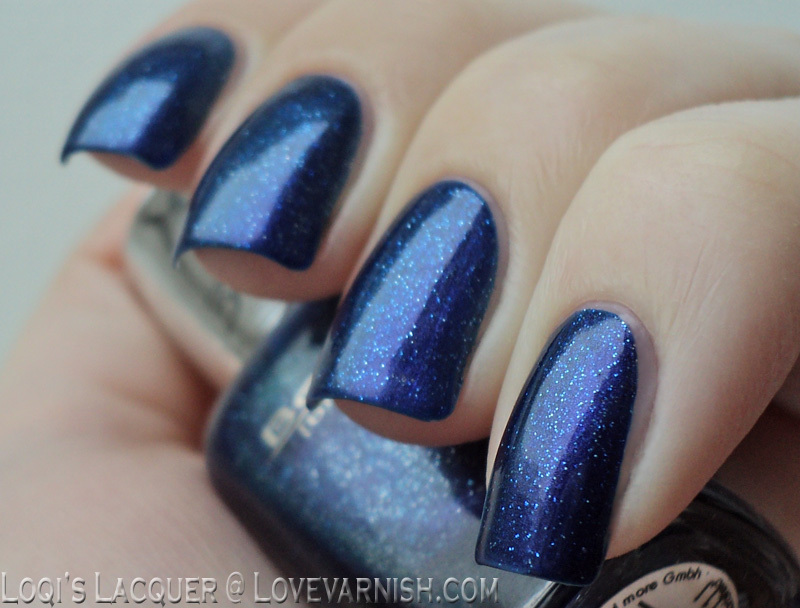 Like a night sky ♥.